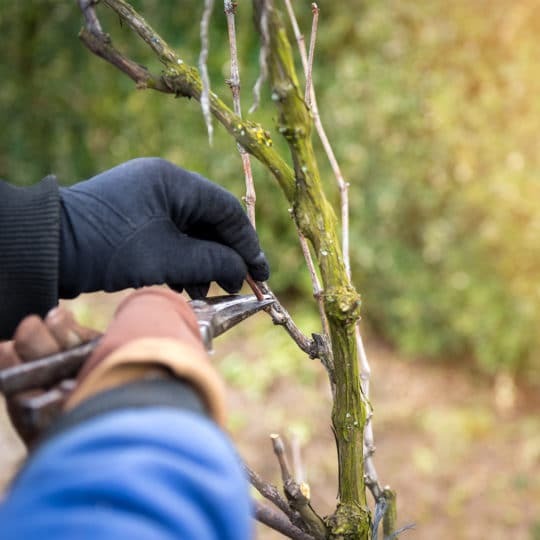 You may not be mowing your lawn now if your type of grass goes dormant during winter, but now is a good time to make sure the proper tools are ready for when you need them come spring. 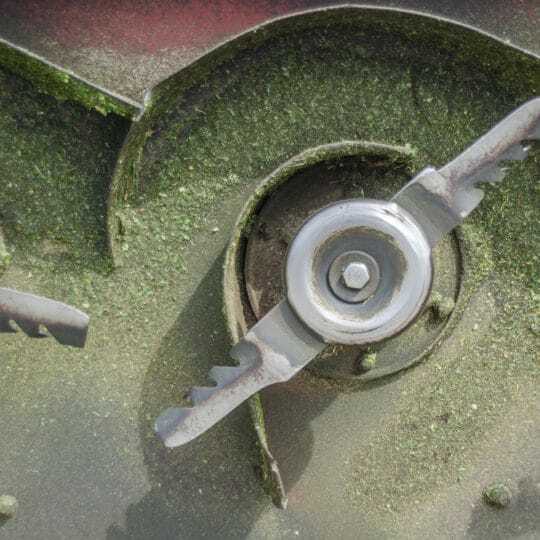 One of the items on your prep list should be sharpening mower blades. 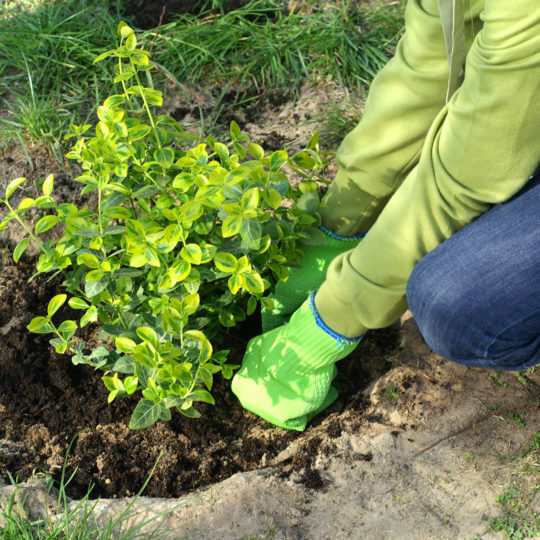 Sharp blades help ensure a healthy cut and nicer-looking yard. All those who shave and have cut with scissors or knives know the power of a sharp blade. Dull blades not only don’t do the job efficiently, but they can also cause damage. 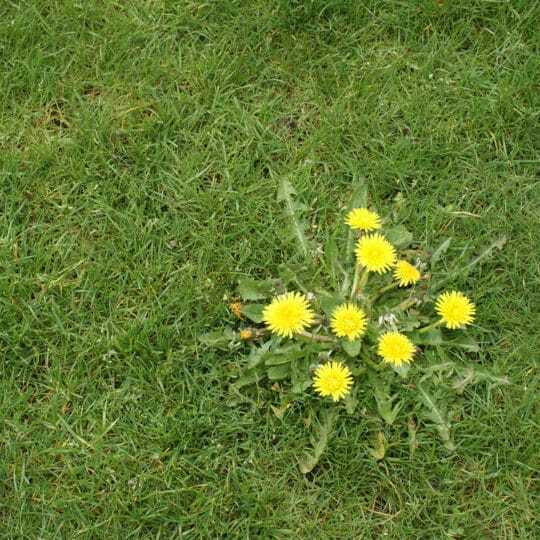 Same goes with grass. 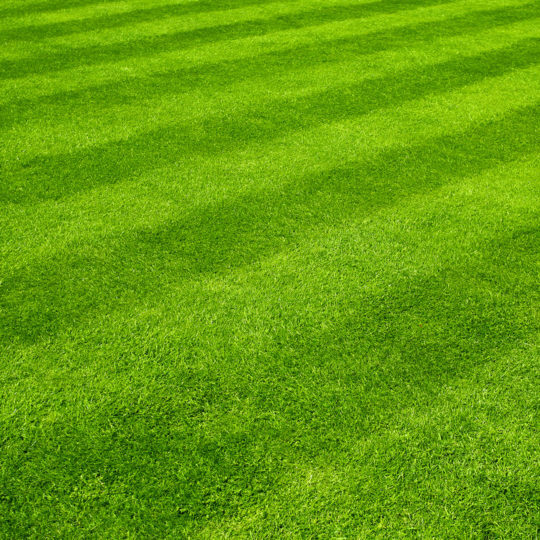 If lawn mower blades are dull it will smash and tear the edge of the grass blade, leaving it open to pests and disease. 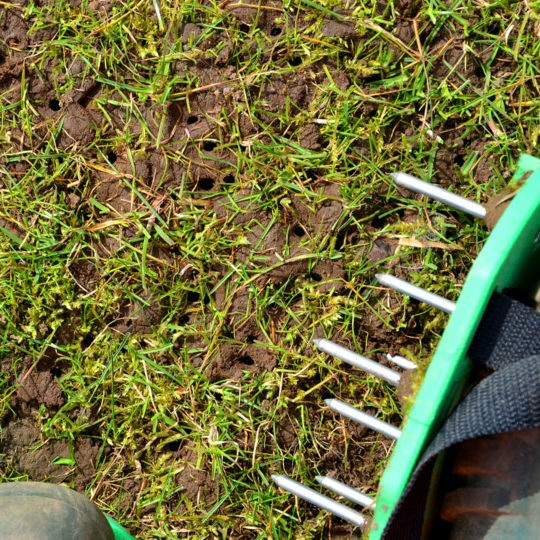 If the blades are sharp, the grass will get a clean cut, reducing damage and stress. Protect yourself with safety glasses and cut-resistant gloves. Review the manual to see how to properly remove the blade. Use a metal file to smooth nicks or a grinder to sharpen. Work in the same direction; blades usually have a 45-degree angle. Depending on usage, replace the blades every few years. Use blades designed for your specific mower. Test blade balance with a blade-balancing tool. You can make one by hammering a nail partway into a wall in your garage and hang the blade from its center hole. If the blade hangs horizontally, it’s balanced. If one side drops, grind material from the heavier side it leans toward. 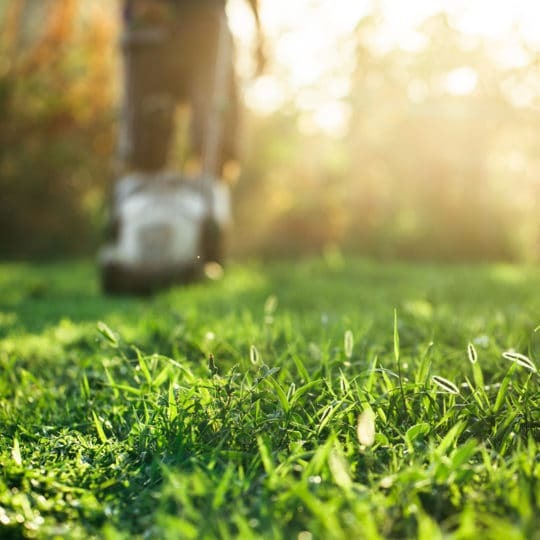 If you’d rather have a professional sharpen your lawnmower blades to ensure it’s done correctly, check your local lawn and garden center about these services, or contact Cardinal Lawns for more options.